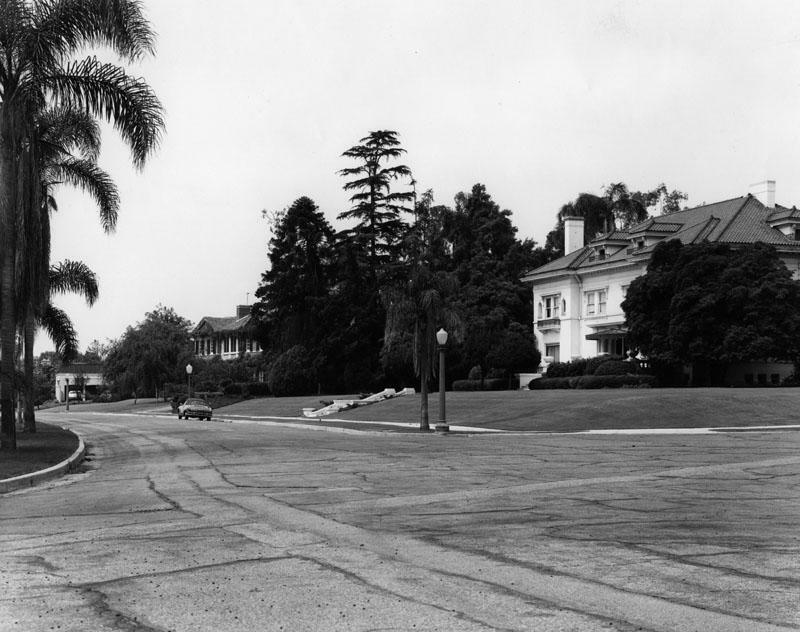 Learn about the history of Fremont Place, starting from 1911 to today. Get details about the filming policies at Fremont Place including film and photography agreements. Access our private resident portal to view a resident directory and schedule of events.